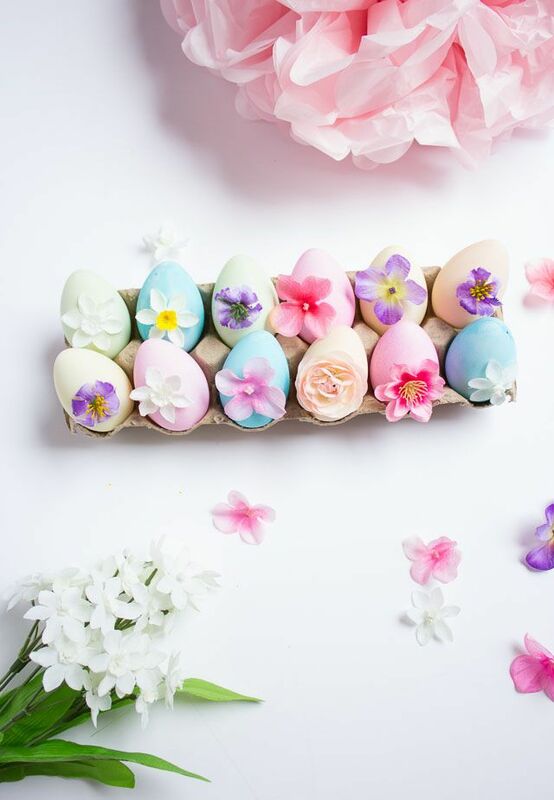 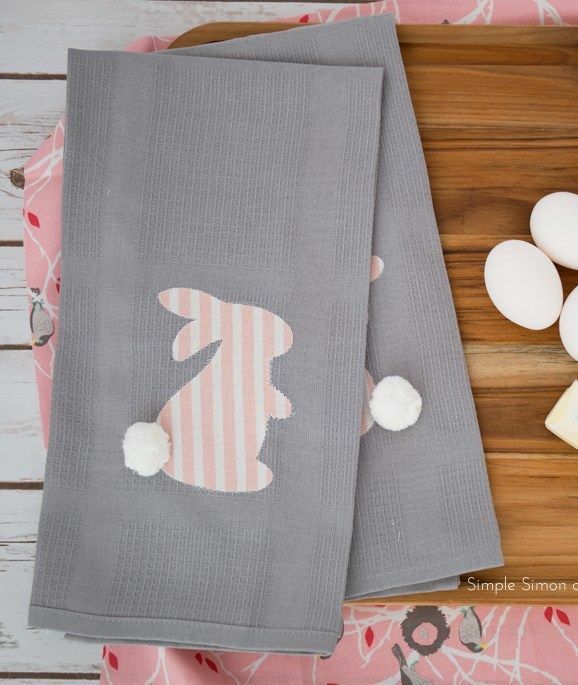 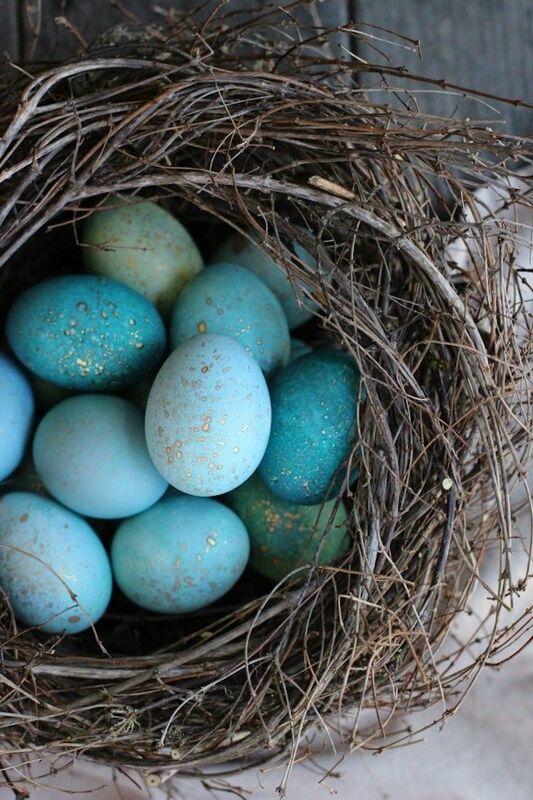 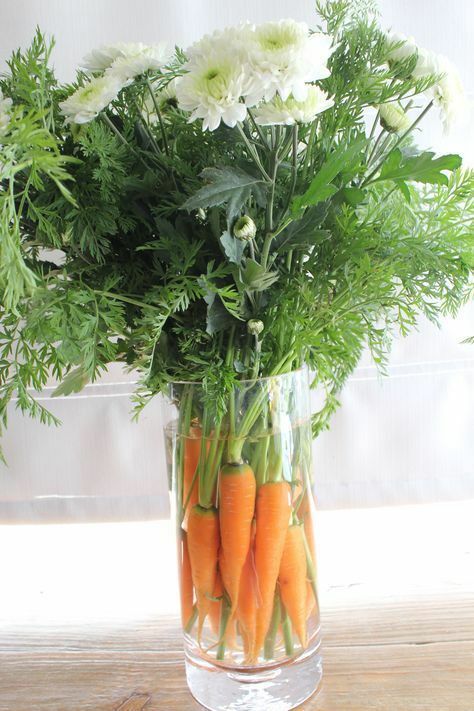 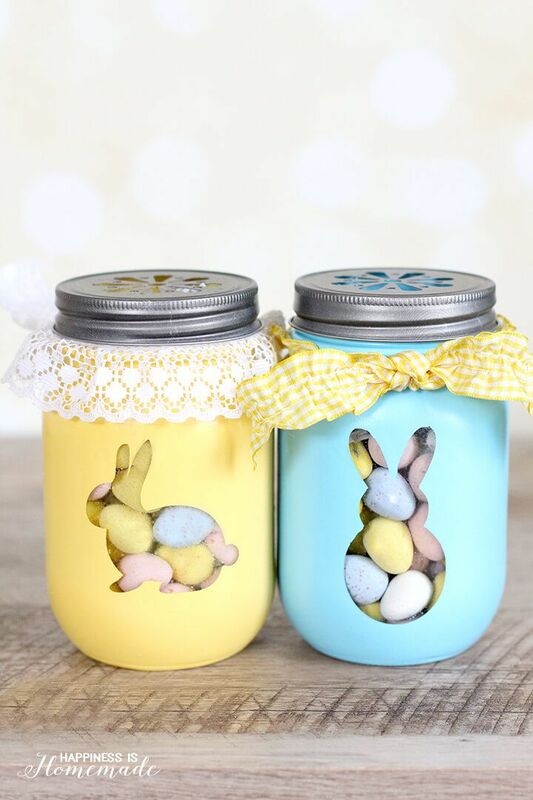 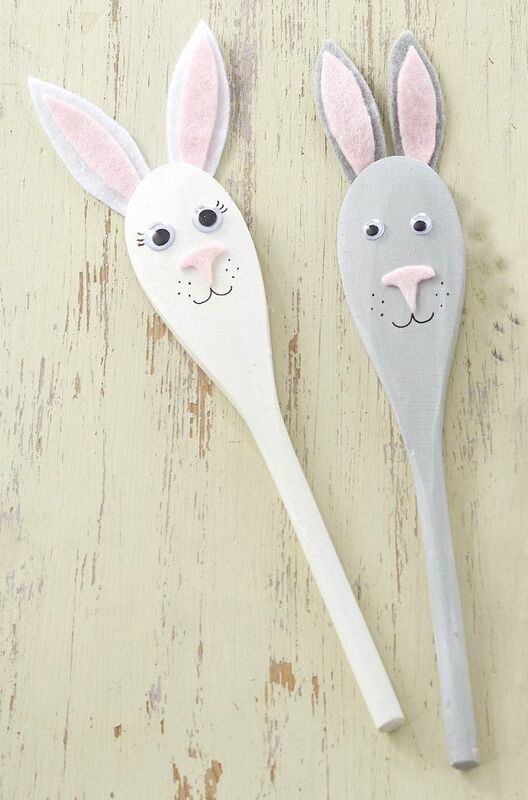 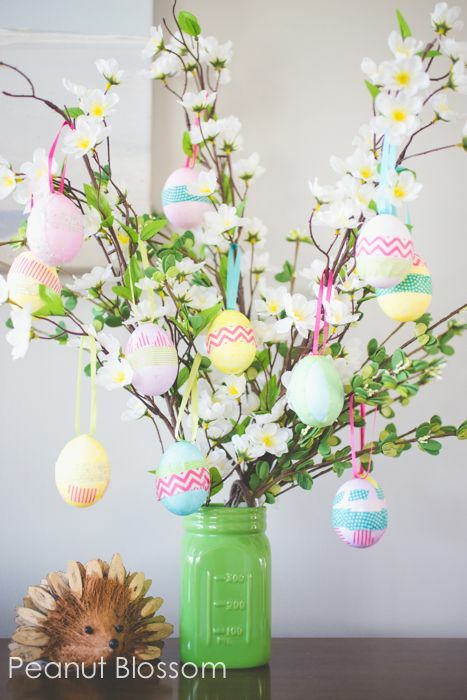 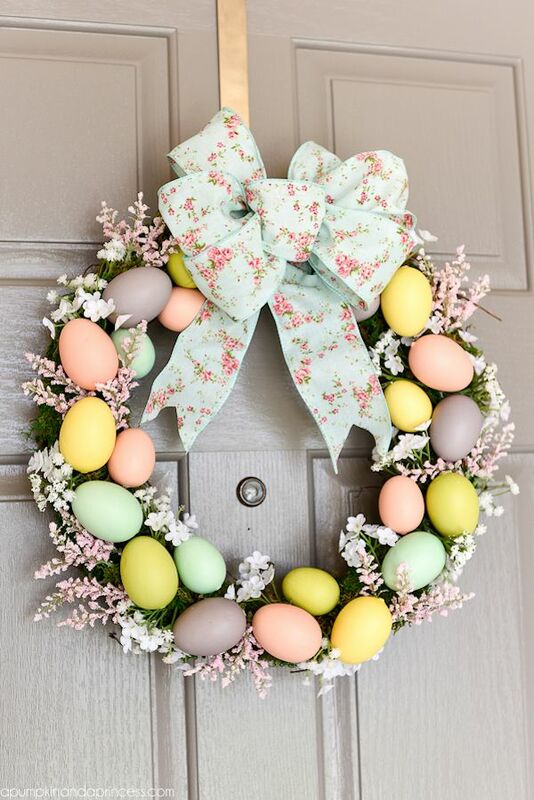 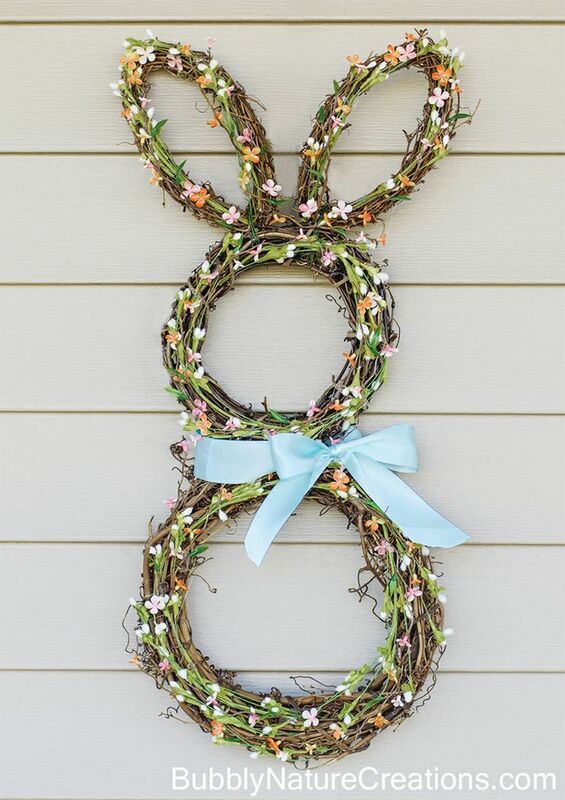 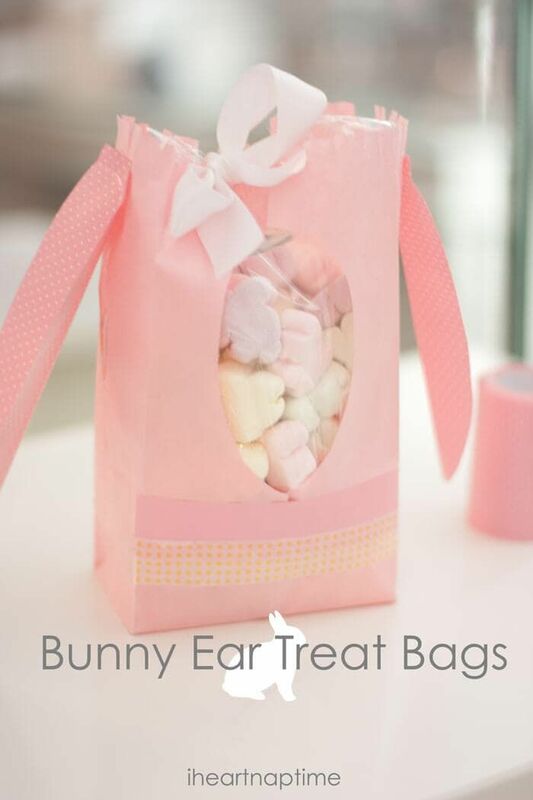 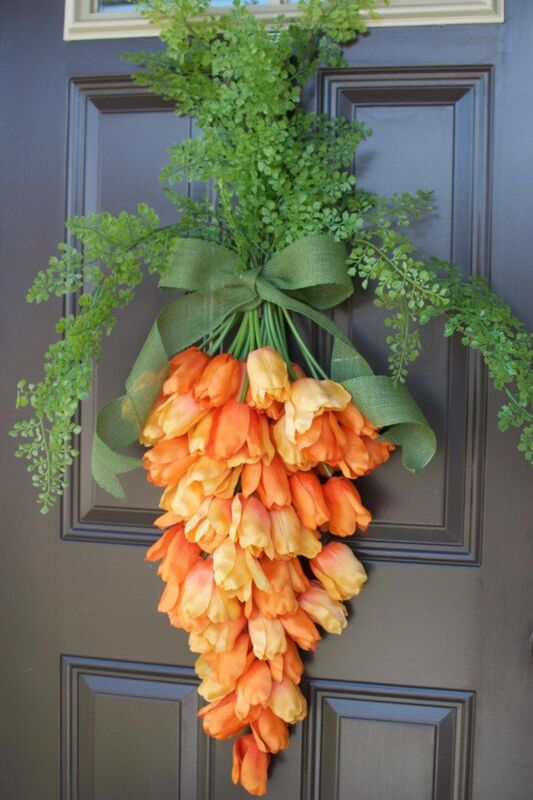 These DIY Easter decor ideas will brighten up your home ahead of the Easter holiday. 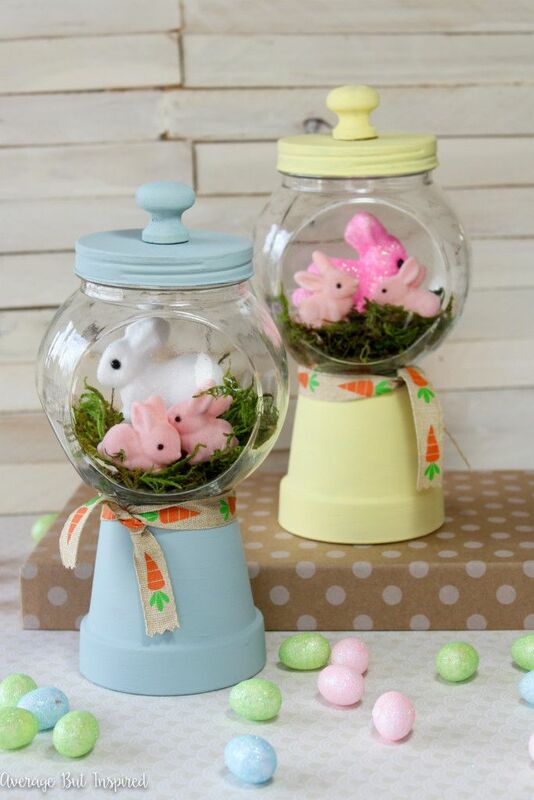 Doing DIY crafts with the kids is an awesome way to celebrate Easter. 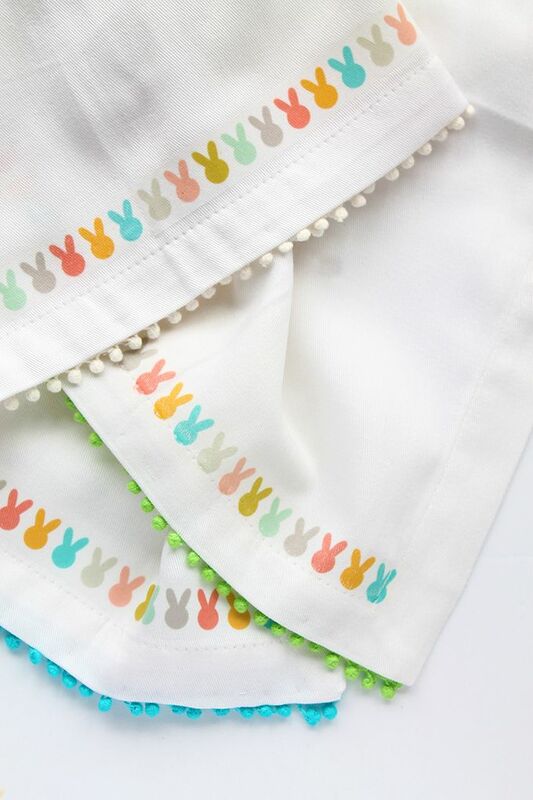 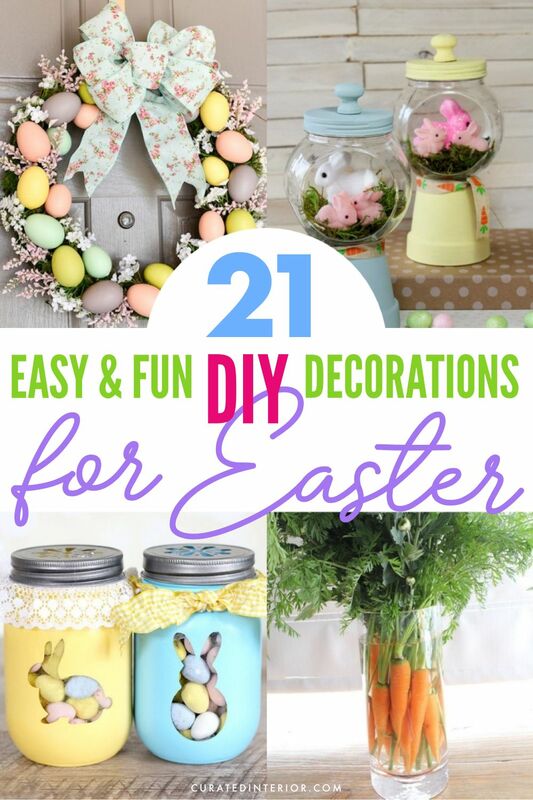 These DIY decor ideas for Easter will give you lots of ways to decorate with bunnies, eggs, tulips and more! 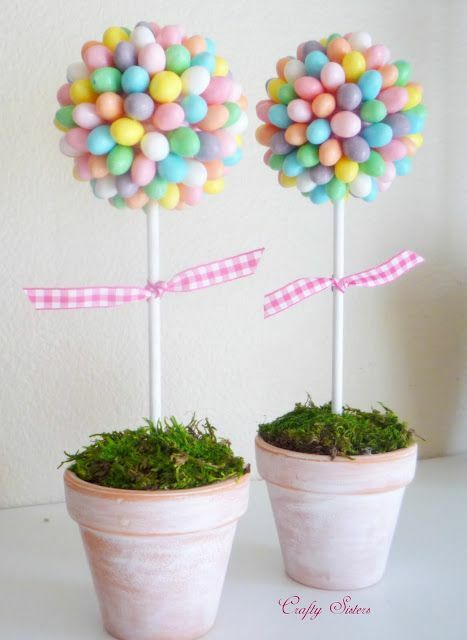 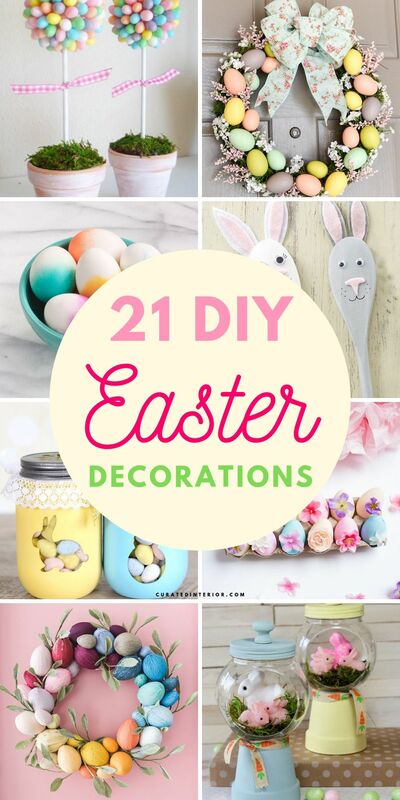 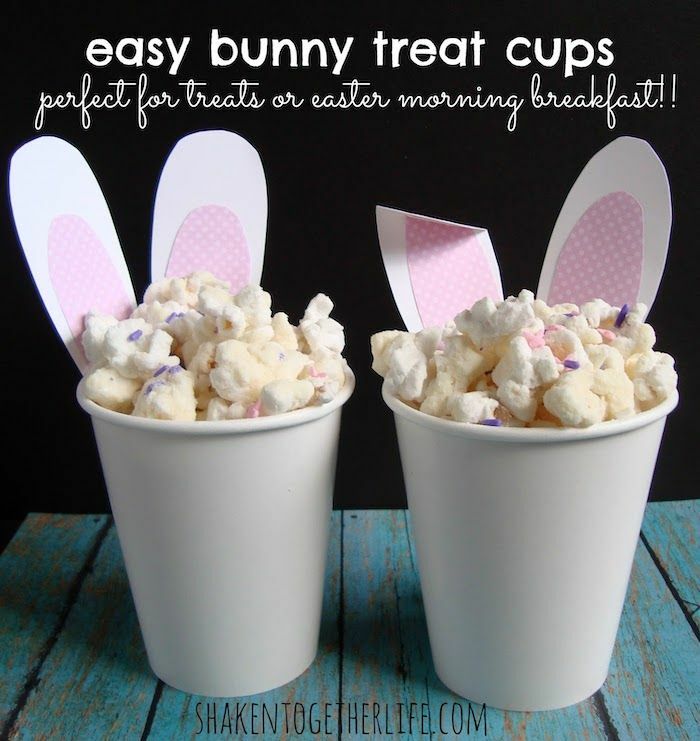 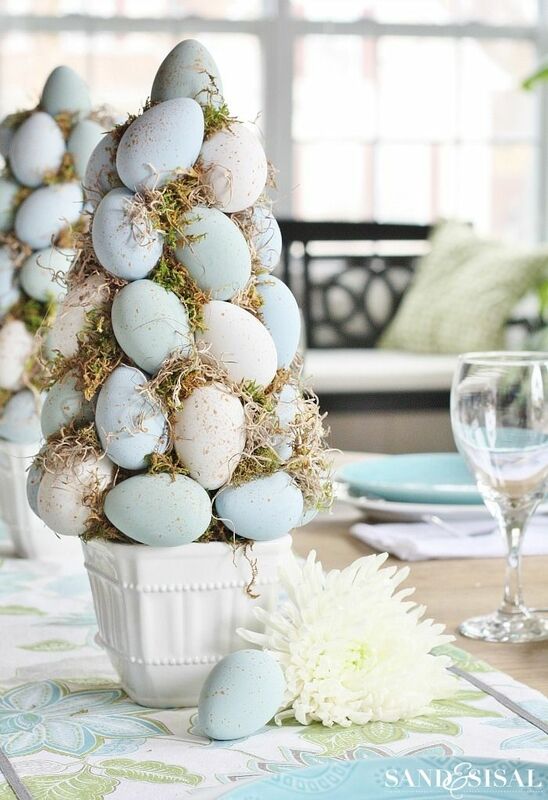 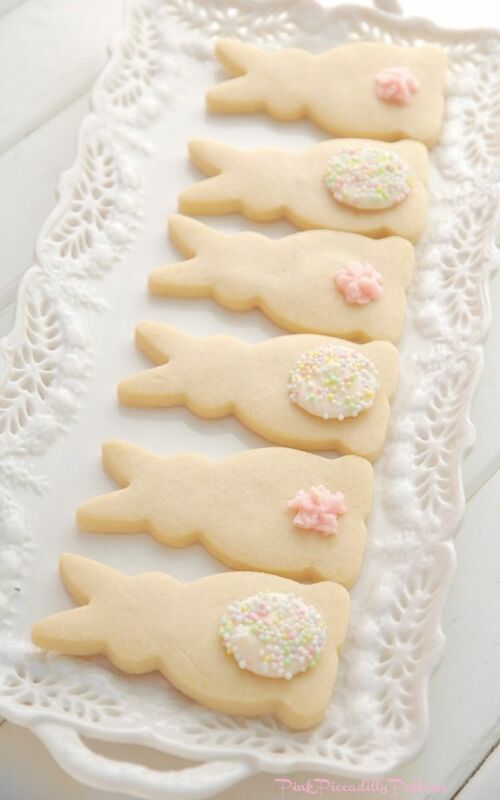 Here are 21 fabulous DIY Easter decor ideas to decorate your home for Easter! 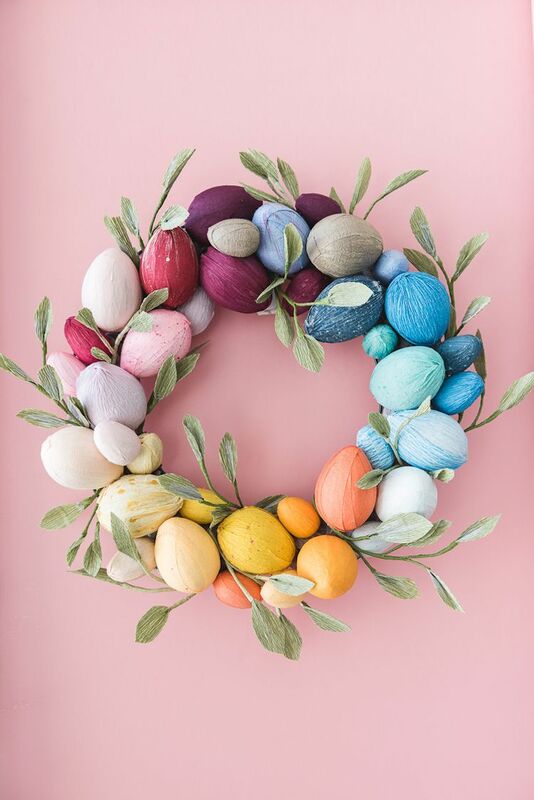 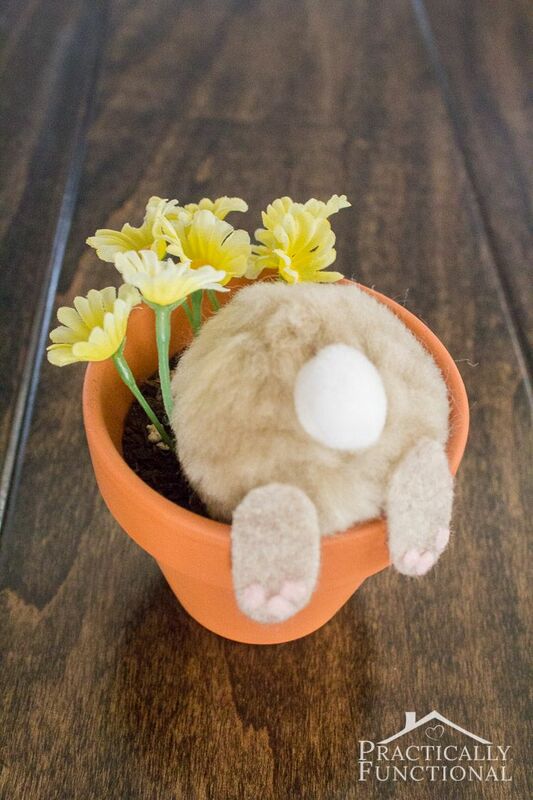 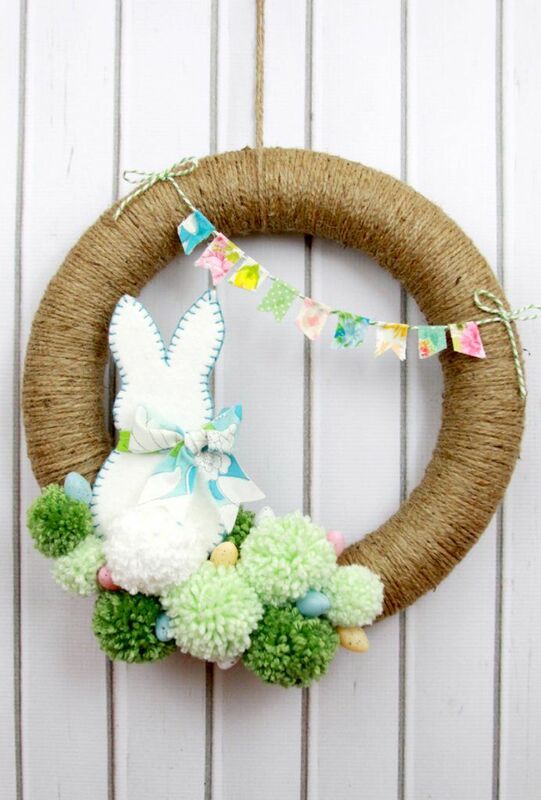 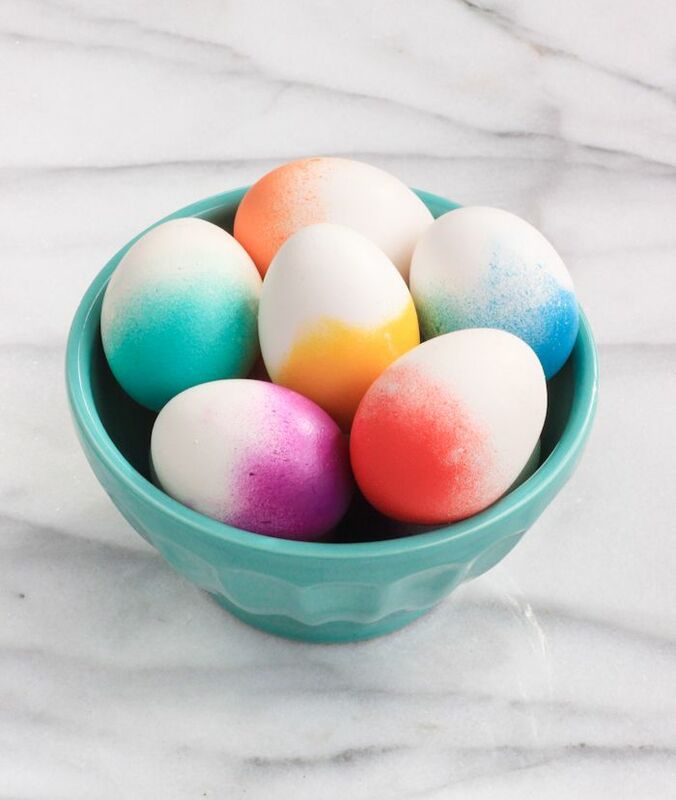 Which of these DIY Easter decorations is your favorite?